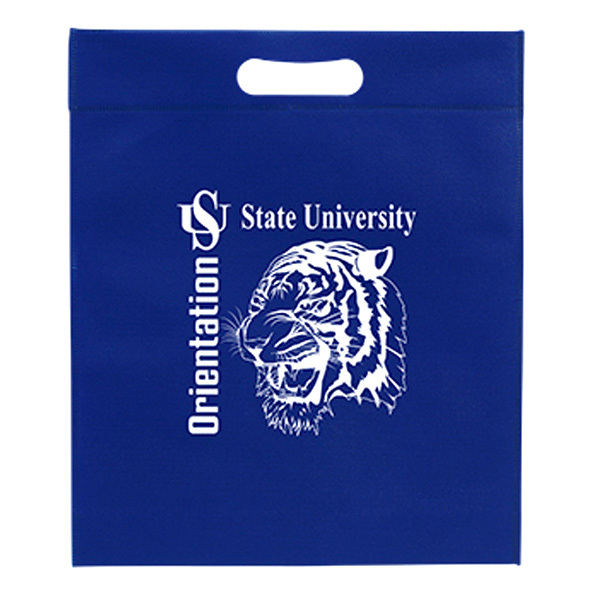 1.What the Promotional tote reusable bags is made of? Made of non woven fabric (the fabric is made from polypropylene, Spun-bond) Non woven fabric made from virgin pp material making the bag more durable. The thickness of non woven fabric comes from 75gsm to 120gsm. Normally use 80g, 90g, 100g. These promotional Tote Bags are made from recycled material so they' re eco-friendly to the environment. 2. How to choose the cheapest bag? What's the feture? If your are looking for cheap reusable bag, welded bag is the best choice. The bag is made through automatic ultrasonic machine, so somebody call it "ultrasonic bag" or "sealed bag". There are only one people taking care of the machine but the machine can produce one bag around each second. So there are no labor cost involved. In another words, you just pay money for the non woven fabric! But something you must know is that the bag is not as durable as sewed reusable bag. 3.I would like to choose the bag presents a fine appearance. How to choose? Laminated Shopping Bag is the good choice for you, Non woven laminated Shopping Bags are the most colorful and economical Promotional Bags. And the Material of laminated bag is Non woven fabric + lamination. Laminated bag printing is CYMK printing (4 color process), can also according to your given pantone code. 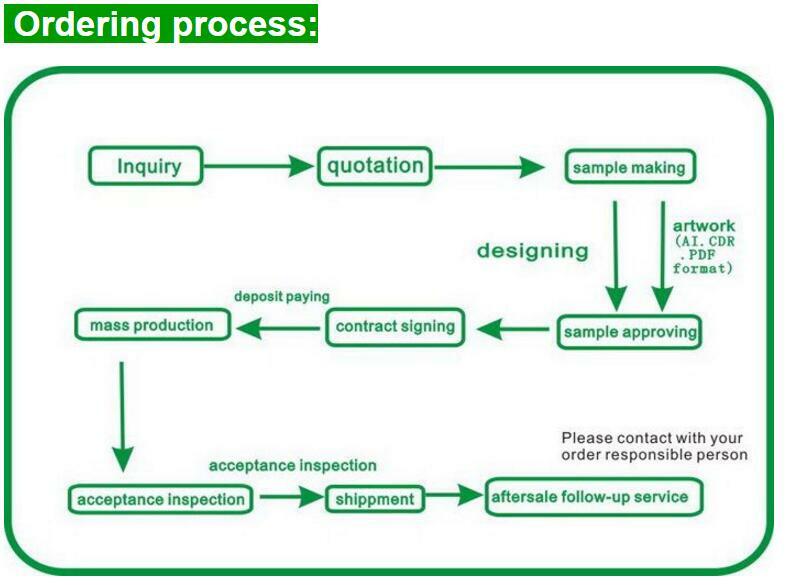 Also workable with silk screen printing after plain laminated. 4.How many colors of nonwoven bag color? Around 40 different non woven fabric colors are available. 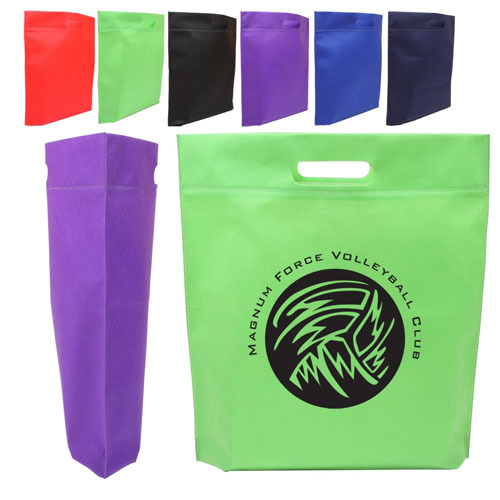 Select non woven bag's color here. Or tell us the pantone code, we can customize making fabric for you. 5. 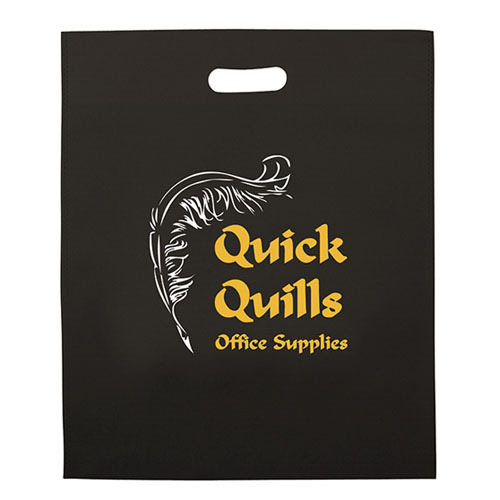 Normally there are how many ways of logo printing for Shopper bag custom? Silk screen printing. Heat transfer printing. lamination printing. 6. How about Printing cost for Shopper bag custom? Normally 0.017 USD for 1 color/1 position for silk screen printing, and for printing cost of Heat transfer printing. 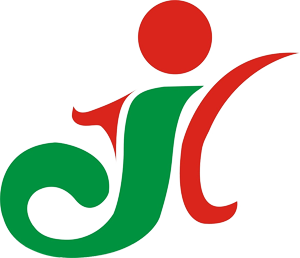 Lamination printing depends on logo size and color. Looking for ideal Die Cut Non Woven Bags Manufacturer & supplier ? We have a wide selection at great prices to help you get creative. All the Shopper Bag Custom are quality guaranteed. We are China Origin Factory of Promotional Tote Reusable Bags. If you have any question, please feel free to contact us.